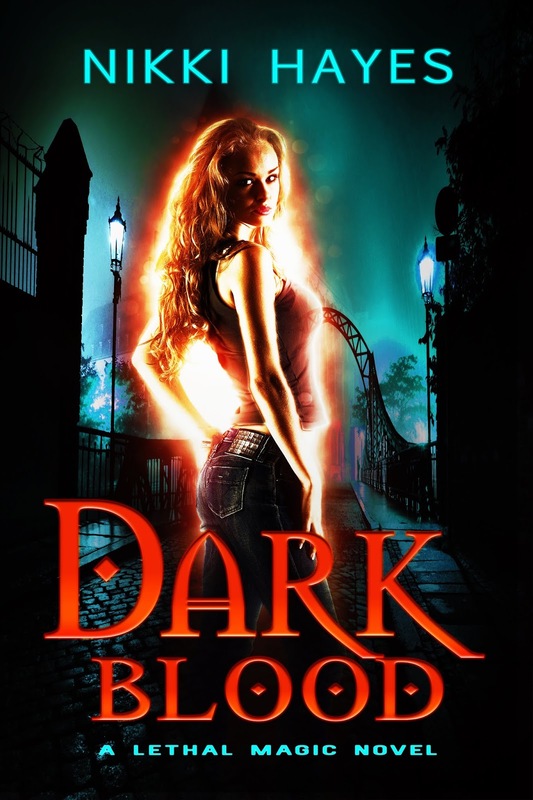 Dark Blood is a magical and fantastical journey of self discovery. Natasha runs from everything in her life and does the bare minimal to help. One job. One night. Changes everything. Natasha is a strong character. 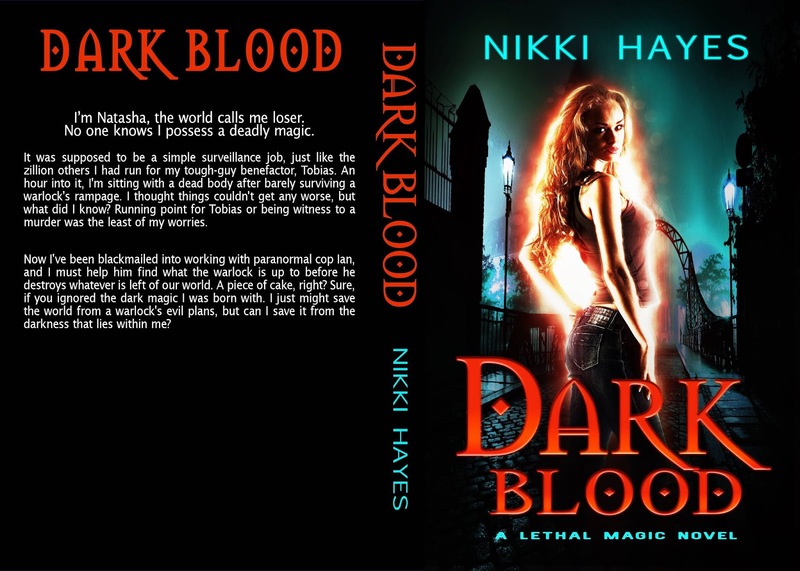 She’s a master at martial arts, and she discovers her body holds secrets. When she meets the ever adorable Detective Ian, those secrets start unraveling. Now I enjoyed the magical aspects of this book, but I’m also confused on a lot of things. Some things weren’t explained very well, and left me confused to this new world and these magical people. I’m still not 100% sure about what caused or what is the Scourge and the virus. I feel like I may be missing a prologue or a book one. Other than that I did enjoy Natasha and her self discovery of everything. I enjoy hearing from readers so please stop by my corner on the net at http://www.lethalmagic.com.